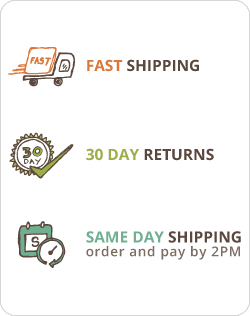 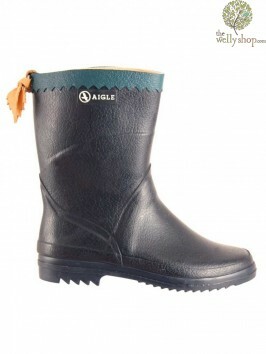 Aigle Boots are hand made in France. 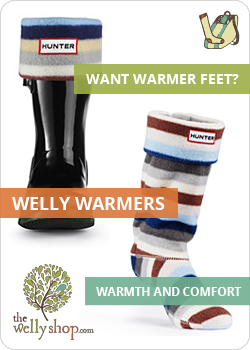 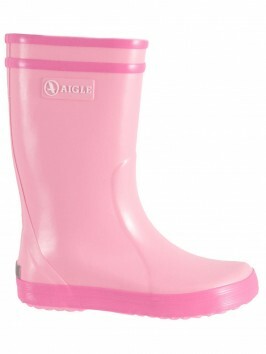 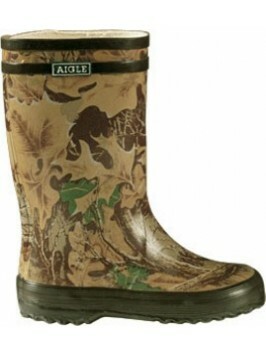 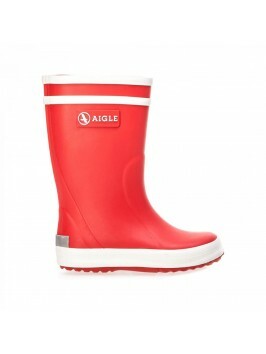 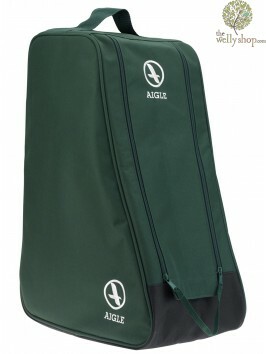 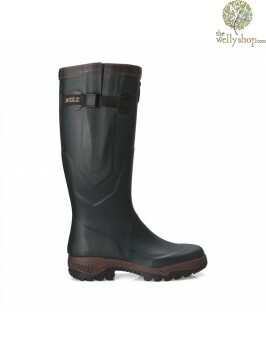 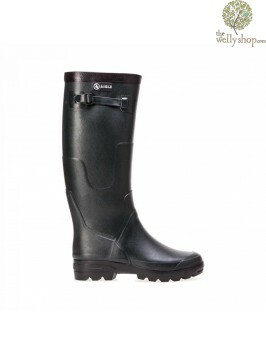 Buy Aigle wellies from the Welly Shop for a great quality welly boot. 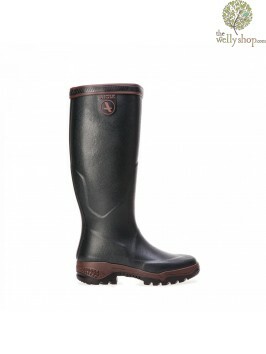 The Parcours range - our best selling wellington boots - comprises slim fitting plain Parcours to wide calf neoprene ISO or Outlast lined for superior comfort and insulation. All these Aigle wellington boots are perfect for long distance walking or all-day wear. We have many customers who work in agricultural settings or National Park Rangers who live in these boot all day for most of the working week. 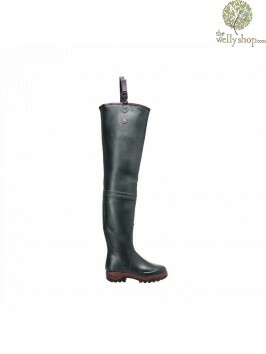 There are also Benylsport and Benylsport ISO. 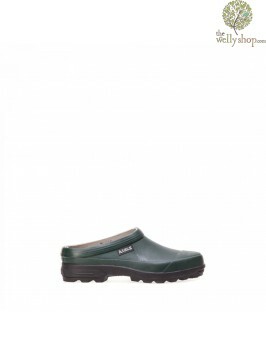 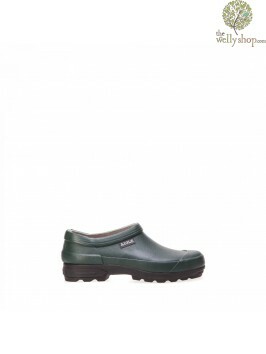 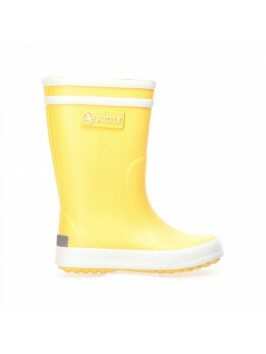 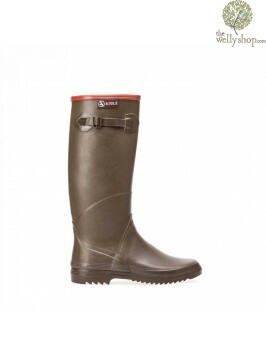 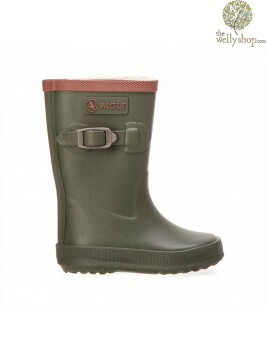 Ever popular Perdrix and Lollypop children's wellies; Aigle garden clogs, shoes, lace-up wellingtons and welly waders. 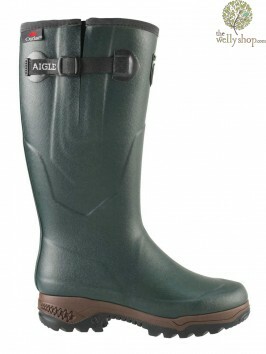 Check out the youtube video below for an insight into the Aigle Wellies manufacturing process in France.